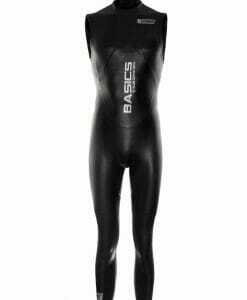 Rocket Science Basics is more than entry-level, this wetsuit takes the athlete back to basics. 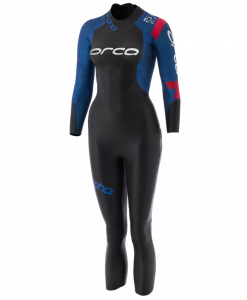 While this triathlon wetsuit is great for entry-level athletes, Rocket Science Sports designed it for any level swimmer who desires as little as possible between the water and her body. 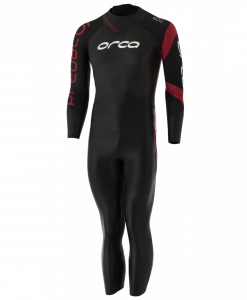 Amy Marsh who are consistently first out of the water at Ironman events asked for a high quality suit without any gimmicks. 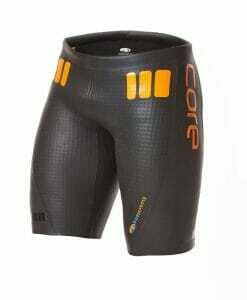 Rocket Science Sports delivered this rock solid contender. 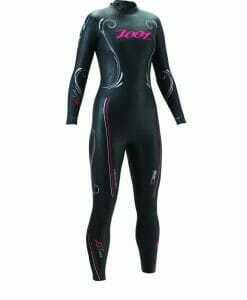 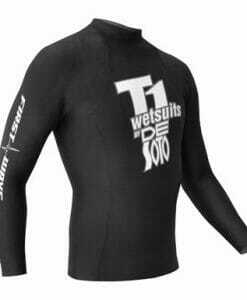 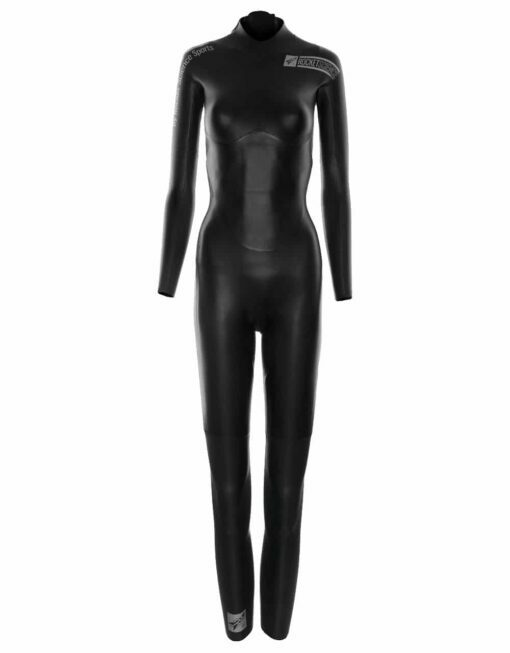 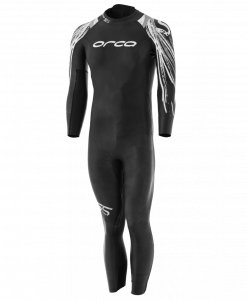 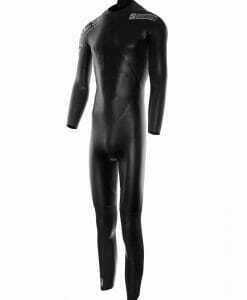 Don’t forget to check out Just Wetsuits entire selection of wetsuits for women!